Four New East film schools have been listed among the world's top 15 in a new report by US showbiz magazine The Hollywood Reporter. The report, which sets out the best non-US film schools, features institutions in the Czech Republic, Russia, Poland and Romania. So, which are the top cinema schools in the region? Unsurprisingly, FAMU in Prague made the list. Not only is FAMU the fifth oldest film school in the world, it also boasts such famous alumni as Miloš Forman and Milan Kundera. 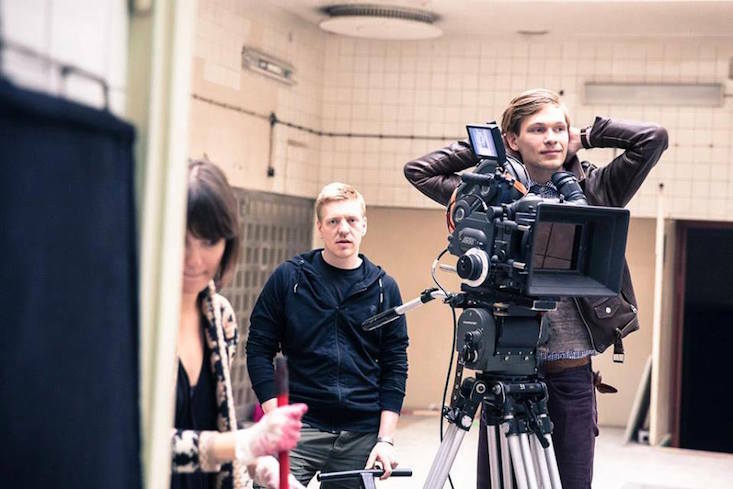 Łódź Film School in central Poland is also worthy of consideration by any aspiring filmmakers – the judges note that fantastic international promotion means that students' work is screened at festivals both in Poland and internationally. Students here follow in the footsteps of famous directors Roman Polański, Andrzej Wajda and Krzysztof Kieślowsk. Russian film buffs might be more tempted to head to the Gerasimov Institute of Cinematography in Moscow, where Sergei Eisenstein once taught. Founded in 1919, the school has produced several Oscar winners, including Vladimir Menshov (Moscow Does Not Believe in Tears, 1979) and Nikita Mikhalkov (Burnt by the Sun, 1994). Last but not least, listed alongside the other top institutions is the National University of Theater and Film I.L. Caragiale, located in Bucharest. Named after playwright Ion Luca Caragiale, here you can specialise in a range of fascinating disciplines, including sound editing and puppetry!